For centuries Italy has attracted visitors in search of culture and romance and there are few countries that can rival its renowned Classical origins, its art, music, architecture, scenery, food and wine. As home to the Roman Empire, the Renaissance, the Roman Catholic Church and the Vatican, its contribution to the arts surpasses that of any other nation. So where else would you go but Florence and Tuscany to get a taste of authentic Italy. Tuscany embodies much that Italy is famous for, possessing more historical monuments than any other country, let alone province, on earth. 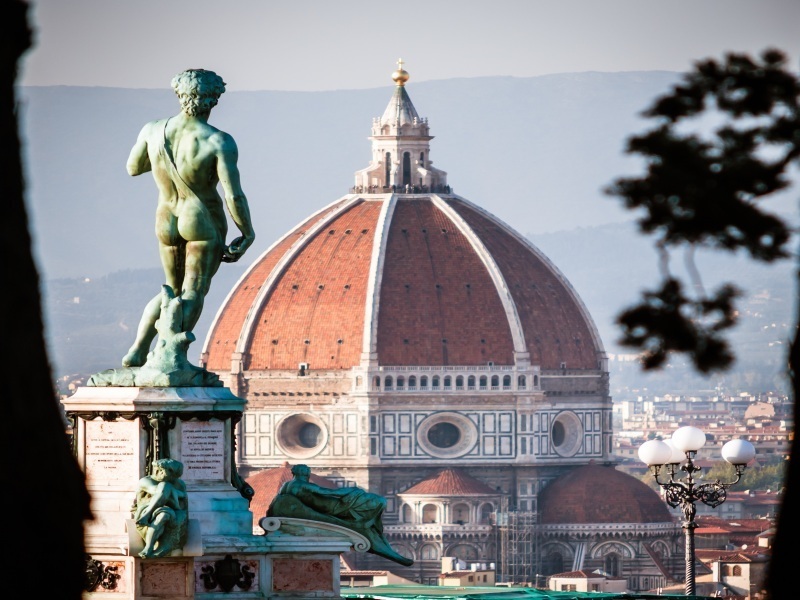 Its cities, Florence – arguably the finest city of the Renaissance, Siena and Pisa, together with smaller towns and medieval villages like Lucca and San Gimignano, house some of the world’s finest artistic treasures. Combine this with the haunting beauty of the local countryside, an enviable climate, one of the world’s great cuisines, and of course, with the Italians themselves, you have all the ingredients for a superb holiday. Please note, price based on flying direct from Edinburgh – departs various dates until September 2019 – from £1,149pp. Other airports and dates available, click here to view more.